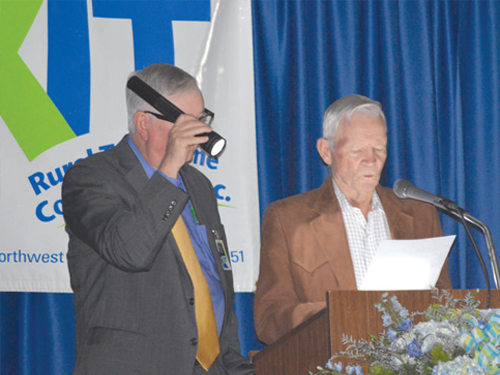 XIT Rural Telephone Cooperative hosted their 68th annual meeting Wednesday, March 17, at the Rita Blanca Coliseum in Dalhart. The event was marked by a power outage due to high sustained winds. However, despite the lack of electricity, the event continued. 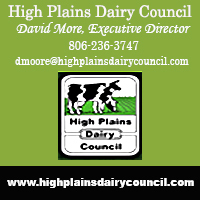 In his manager’s report, Darrell Dennis stated the cooperative is distributing the remaining 48.47 percent of patronage capital credits allocated for the year 2010 and 53 percent of the 2011 allocation for the grand total of $2,000,000. The cooperative has distributed credits to their members since 1978 for a total refund to date of $25,657,592.